TO STEVE: IN SO MANY WAYS…. 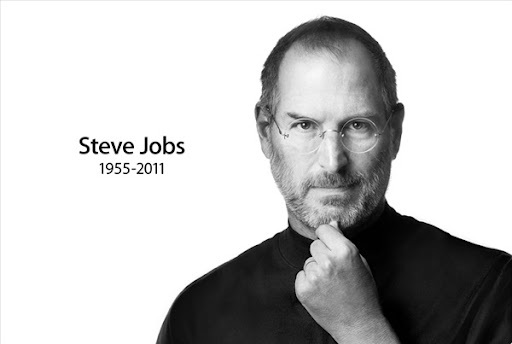 Rest In Power Steve, for the mark you left on the world can NEVER be erased. iPhone 5 or 4S or BOTH? OK OK so everyone (mostly everyone) is REALLY excited about the apple Presser tomorrow in the hopes of hearing those beautiful words, ‘behold the new iPhone’. There have been so many rumours & such speculation to the point of delirium & people losing sleep over such. I simply HAD to throw my 50p in the ring. I believe Apple will indeed announce one possibly two iPhones tomorrow. 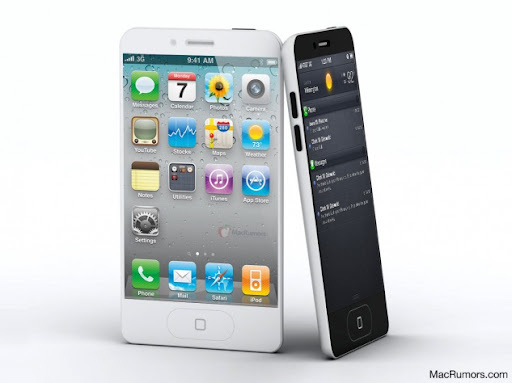 The iPhone 4S AND possibly the iPhone 5. WHY? Well my thoughts are simply this, we all know Sprint is getting the iPhone this year finally after a long & tenuous at best monopoly by AT&T & a truly lackluster Verizon tenure. I don’t believe the iPhone 4S will be a cheaper iPhone as some speculate, I think the S stands for SPRINT. Although it would be better for Apple to give the iPhone 5 to Sprint’s customers who have been begging for it ALONG WITH Sprint actually beefing up it’s network to carry it, ( not to mention that Sprint is the only TRULY UNLIMITED carrier left) because AT&T & VZW have been in the game longer it would seem only ethical to give them 1st crack at the new iPhone 5. So here’s what I think is going to be Apple’s MO, AT&T & VZW get a year monopoly on the iPhone 5 (if announced) & Sprint gets the 4S during that time frame. 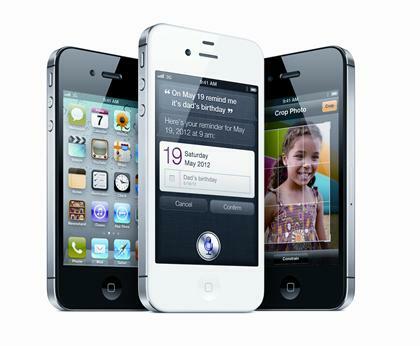 THEN after that year Sprint users will be able to get their little hands on the CDMA/LTE version of the iPhone 5. It may not seem fair to Sprint customers but relationships in business are completely outside of the realm of the majority of consumers understanding. And believe it or not, for MOST, that’s alright. OK I have to admit I’m enthralled with iPad accessories. GOOD QUALITY iPad accessories. I scour the internet for them daily in hopes that I’ll find the next big thing or next MUST have/can’t live without item. My nickname is Gidgets Gadgets ( thanks to my Brother Derrick for that lol) & people have come to depend on me for the latest info on gadget gear. 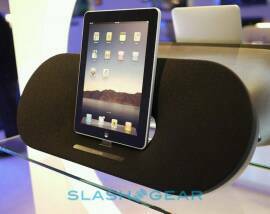 With that in mind I present you with Todays gadget of the day the PHILIPS Fidelio iPad dock. What captivated me about this wonderful device is even though it accommodates your iPad, iPhone, or ipod touch, it doesn’t even HAVE to because it has a Bluetooth connection for streaming! Meaning you could potentially be sitting across the room writing or some other sort of activity on your iPad or iPhone (angry birds anyone) & be streaming some Prince from the Purple Rain album from clear across the room. Honestly, how cool is that!?!? Oh & did I mention the whole charging of the iPad, iPhone etc as well? no pricing or other details yet but I will keep you posted on this nice little #. Thanks & Happy Friday!